Jamaican star Busy Signal will be the bonus and probably the biggest act at the close of the Harare International Carnival (HIC) scheduled for October 31st. This will be the dancehall reggae artist’s debut show in the country which he is expected to extend to an African tour. The singer had scheduled an African tour last year but failed to do so due to the Ebola outbreak in West Africa. His time is now. 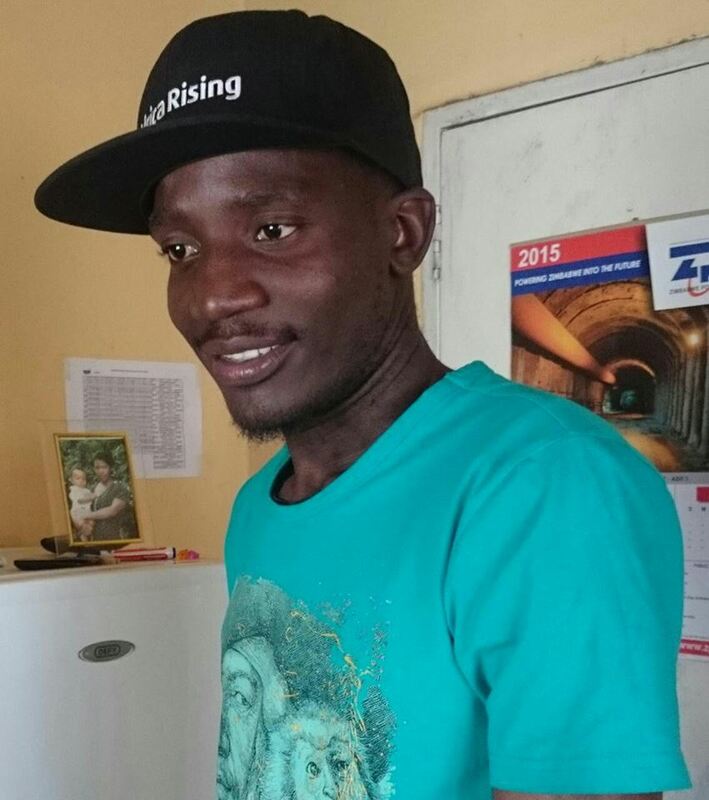 The show for the ‘Dreams of brighter days’ hit maker is being organised by Biggie Chinoperekwei’s Devine Assignments and Patson Chimbodza’s Chipaz Promotions in association with the Harare International Carnival. 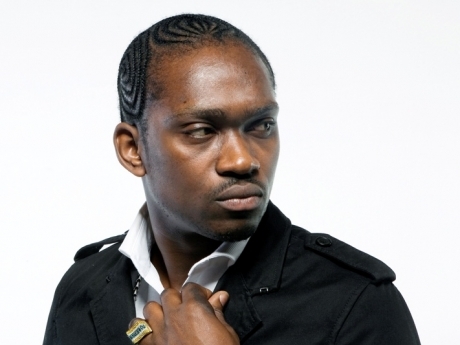 Last year, Busy Signal featured on a song by Zimbabwean artist Peekay titled ‘Show Me Love’. The track was recorded in Jamaica and the United States and is a fusion of hip hop and dancehall. Busy Signal has been one of the star performers on the international dancehall scene since 2003 when he released his first hit single, ‘Step Out‘. He has released a string of international hits such as ‘Jail’, ‘Whine Pon Di Edge’, ‘These Are the Days’, and ‘Reggae Music Again’ and is receiving a great deal of airplay in the Caribbean and United States.